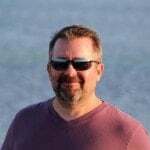 Why should you become a Spring Framework Guru? 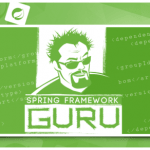 Start your journey to becoming a Spring Framework Guru and level up your career. Get started with my FREE Introduction to Spring Course! Over 70,000 students from 167 different countries have enrolled in my Spring Framework Courses!